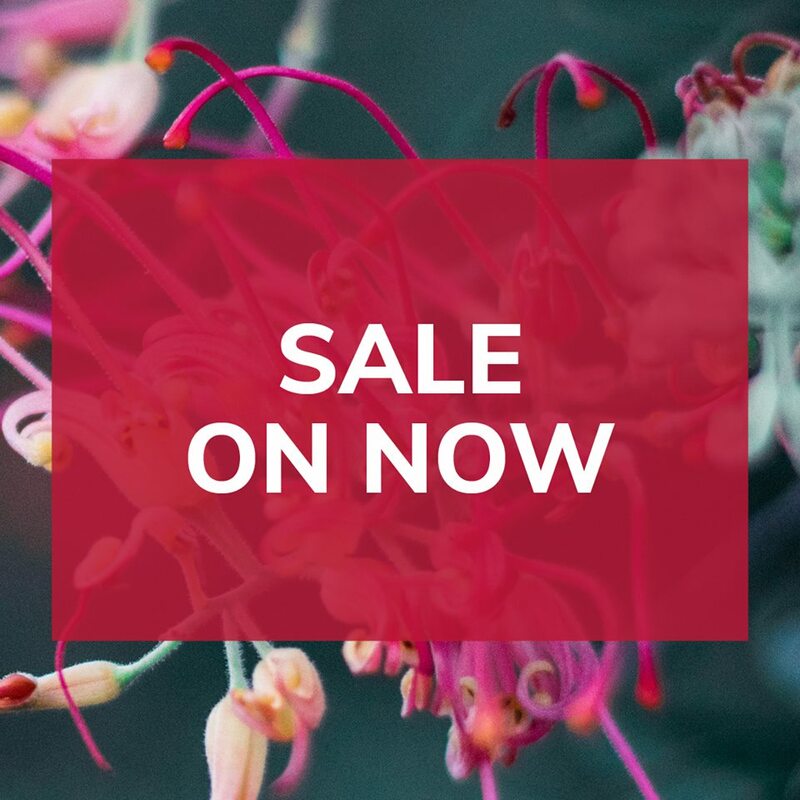 We have a huge sale taking place right now with 20% to 70% discounts across our store. T&C: Available online only. Ends midnight Tuesday, 23 April or before if sale stock runs out. Please be patient, as your order may take longer to ship due to the volume of orders and public holidays at this time. Free gift when you spend $65 or more in one transaction on our website or in our stores. We apologise that due to a great response, the free gifts available for online have run out. Our Brisbane stores still have some available. 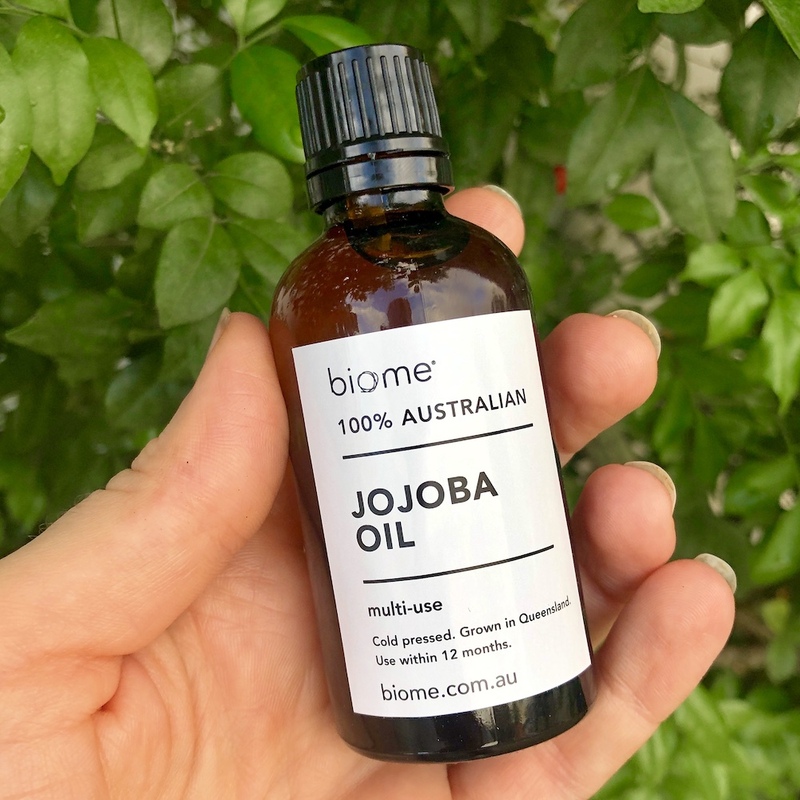 50ml of Queensland grown, pure cold pressed Jojoba Oil in a glass bottle. Use as a daily moisturiser, carrier oil, bath oil and more. Double value for writing an online review in April! This is a benefit of being a Member of our online reward program, as you can only earn rewards for writing a review if you are a member. The products you review must have been purchased under your account. Help others to make better choices when they shop by sharing your product review. Earn a voucher worth $2 every time you write a product review. Write 5 reviews and you'll earn $10 in vouchers, 10 reviews and earn $20! There's no limit! To write a review, log in to your account, go to the product you wish to review and look for the 'write your review' link near the Add to cart button. We make it easier for you to live more gently on the planet with lots on sale each week. Please note: unless an end date is mentioned, the sale prices may end at any time. Further, many of these clearance items may not be available in store and are best purchased online. Each week we send you exclusive discounts, special offers, and great info to help you live with less waste, less plastic, less toxins, and in ways that meet your values.